We are a family owned and operated business serving Los Angeles County. 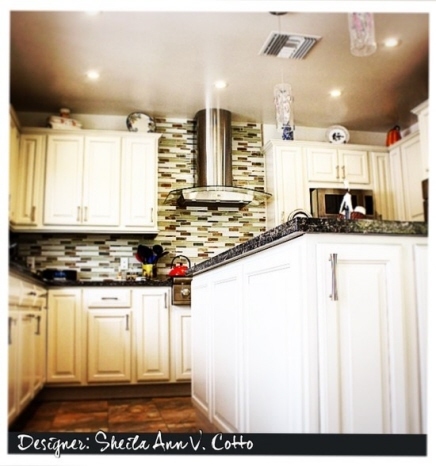 Our goal is to provide beautiful, functional and unique kitchen & bath designs. For new construction or remodeling we're here to assist every step of the way, from beginning to end, to make sure our customers are satisfied.